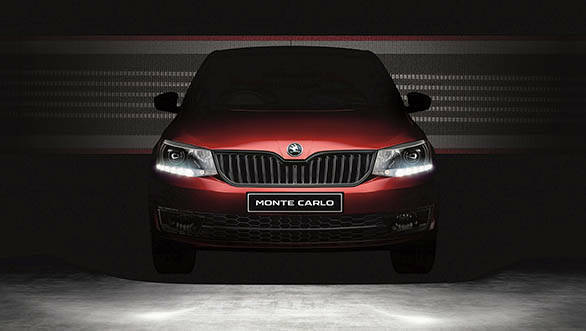 Skoda Auto has relaunched the Rapid Monte Carlo sedan in India at Rs 11.16 lakh, ex-showroom pan-India. 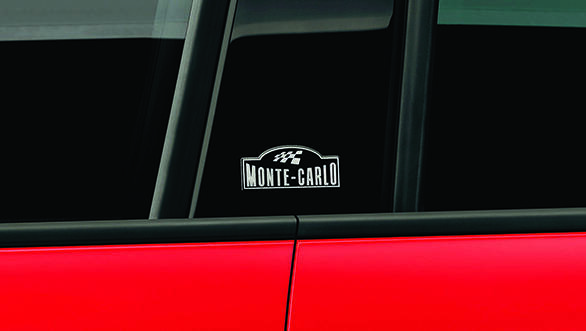 The Czech car manufacturer mentions that the new Monte Carlo range pays a homage to Skoda's motorsport heritage and Rallye Monte Carlo, a rallying event organised each year by the Automobile Club de Monaco. The newer iteration of the Rapid Monte Carlo is Rs 41,000 more premium than the previous edition that was launched in 2017. As seen on the previous offering, the 2019 Skoda Rapid Monte Carlo too gets cosmetic additions and will be available with 1.5-litre TDI diesel and 1.6-litre MPI petrol engines. The 2019 Skoda Rapid Monte Carlo comes with a black radiator grille, gloss black mirrors and quartz-cut projector headlights and LED daytime running lights. Additionally, it gets dual tone 16-inch Clubber alloy wheels with glossy black bolt covers, gloss black vinyl on the B-pillars with Monte Carlo flag badge, black roof foil, the black tailgate spoiler and the black grained sporty diffuser. Inside, the Monte Carlo edition features three-spoke SuperSport flat-bottom multifunction steering wheel and gear knob finished in black perforated leather and red decorative stitching. 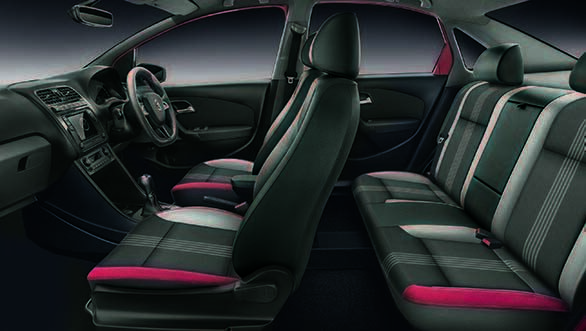 The cabin also gets Monte Carlo leatherette seat upholstery with grey vertical stripes. Further, the sedan gets a piano black central console, ribbed stainless steel foot pedals and scuff plates with Monte Carlo inscription. Also, the 2019 Skoda Rapid Monte Carlo will be available exclusively in Flash Red. The 2019 Skoda Rapid Monte Carlo also gets a new 6.5-inch touchscreen infotainment system named 'Drive', which features SmartLink and Mirrorlink with Apple Carplay and Android Auto integration. The standard features list also includes intelligent Rain Sensing Wiper system, cruise control, a multifunctional display, height and length adjustable steering wheel, adjustable headrests and foldable armrests, tinted windows and windscreen and a rear view camera. In terms of safety, the Monte Carlo edition comes equipped with ABS (Anti-lock Braking System), five three-point seatbelts and dual airbags. ESC (Electronic Stability Control) is available on the DSG variant and HHC (Hill Hold Control) is available on both, AT petrol and AT diesel variants. "We are glad to re-introduce the Monte Carlo marque in India. The RAPID Monte Carlo offers a compelling combination of the brand's emotive design, exquisite interiors, leading safety as well as intelligent connectivity features. 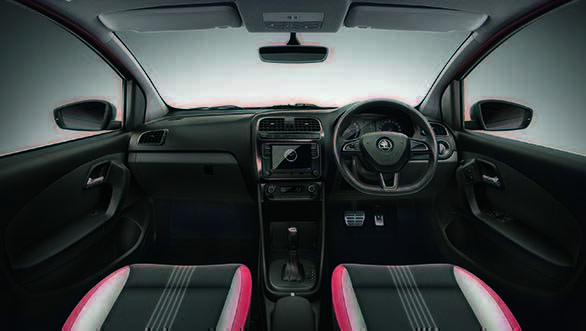 It is positioned at the upper end of its segment and targets discerning customers who want a premium experience," commented Zac Hollis, director, Sales, service and marketing, Skoda Auto India Pvt Ltd.